This week is the annual Banned Books Week, celebrating our First Amendment Right to read in the United States. In honor of this week highlighting the disruptive and galvanizing power of the word, writing and stories, I wanted to share this article on Madeleine L’Engle’s perspective on that power. 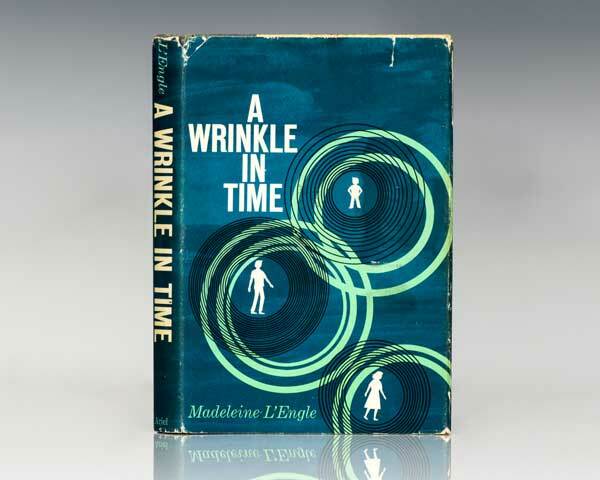 L’Engle wrote one of my favorite books, A Wrinkle in Time, which has won an array of awards and has also been on the list of most frequently banned books since its publication in 1962. You know a story has power when people spend 55 years trying to keep you from reading it. Read the full article here: Dare to Disturb the Universe: Madeleine L’Engle on Creativity, Censorship, Writing and the Duty of Children’s Books. To learn more about Banned Books Week and to find resources and events in your community, please click here. For the TOP 100 BANNED BOOKS (1990-1999), check out the list here compiled by the American Library Association. 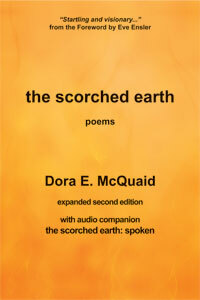 The link to the Top 100 for 2000-2009 is also available on this page. Every year, I am astonished by the books that make this list, some of which changed my life.